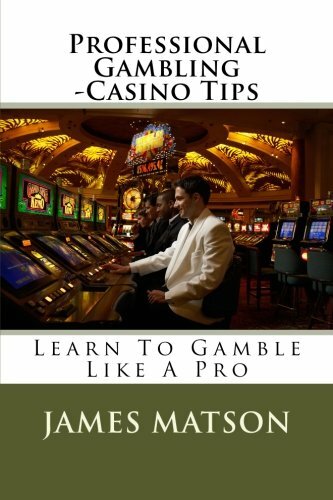 Real tips ,lessons and experiences on gambling in casinos from experienced Professional Gamblers. Genuine and original ideas to help with your casino experience. Also included over 100 tips and bits of advice on gaming, money management and the games.